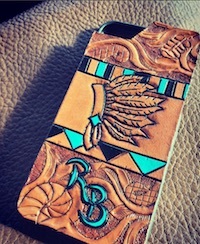 In addition to being a student at Texas A&M, Courtney has spent the last two years establishing herself in the world of leather work. 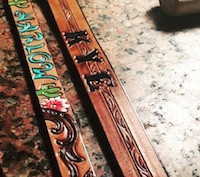 Courtney specializes in custom belts, dog collars, wallets and key-chains but is able to make just about anything you can think of! 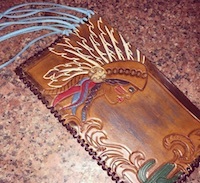 Follow Courtney's leather work on her Instagram account.